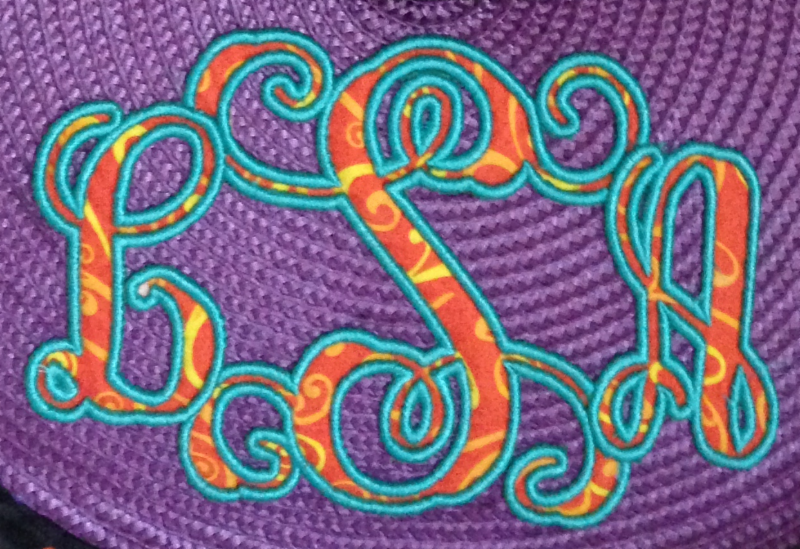 We believe that every embroiderer needs basic tools to view, manage, and customize their embroidery designs. Those tools should be easy and fun to use, not a chore starting with hours of classes with your embroidery machine dealer. These tools should be fast to learn and shouldn’t cost an arm and a leg. They should also work with whatever computer you prefer; just because your computer is a Mac with OSX or a PC with Windows 10-64 doesn’t mean you should be left out! 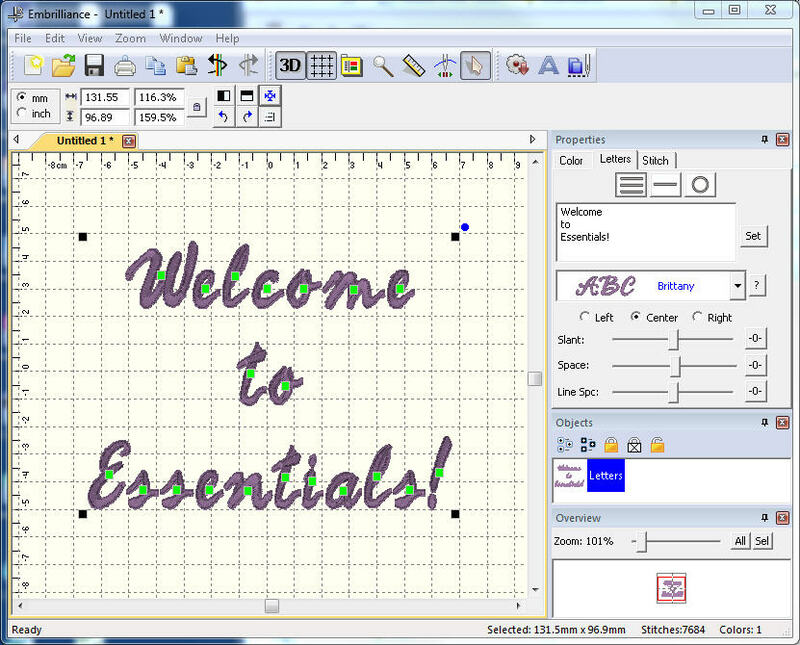 Embroidery software should be easy, fun, and useful for every embroiderer. And visit our Forum which has many questions and answers on Essentials. And then, please, please visit our Store so you can purchase this awesome product! 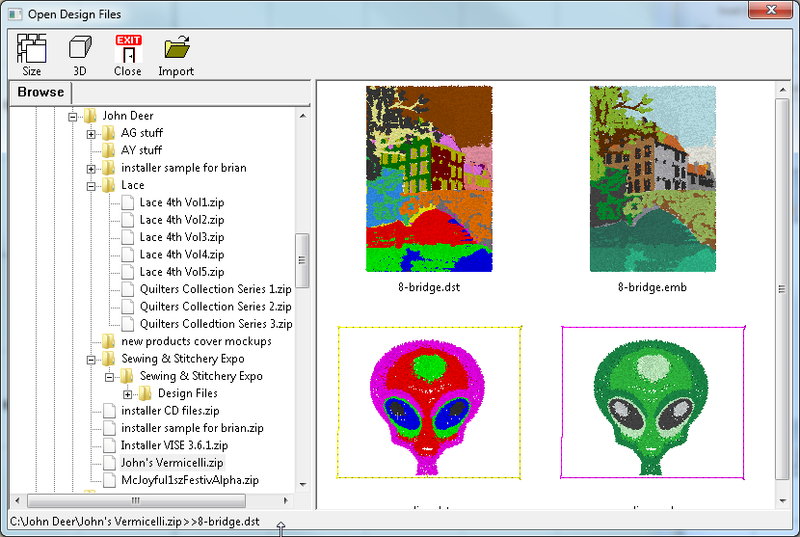 Don’t forget, you can View and Merge design files, even if they are in .ZIPs! Some companies charge more than this for a program that only does resizing of embroidery designs. With Essentials, sizing with stitch recalculation is included! You can re-size embroidery down to half and up to 250%! What makes Essentials stand out from the rest? We all know there are other programs to do embroidery. And some have great features. Some have great prices. But the features you’re told you’ll love are the ones you never use. And when you want to do something simple, it isn’t easy. Often there’s no dedicated community. Help is haphazard. Worse, the inexpensive web-only software isn’t supported by your local dealer. Embrilliance is here to fix all that. We have dealers. We have support. 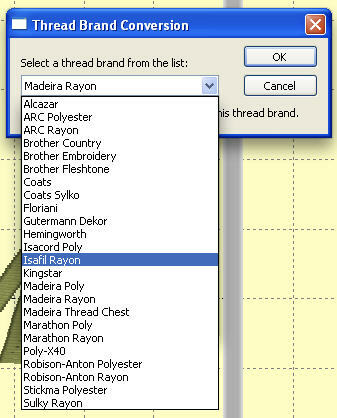 We narrowed down the features every embroiderer needs and put only those in this wonderful program. And we made it affordable! If you have the desire to get more out of embroidery than simply using your machine, this is how you do it. So what are you waiting for? It’s available now. Get started today! Thank You for reading about Essentials! Please visit our Store so you can purchase this and other awesome Embrilliance products! "Oh thank you so much for taking the time to answer all our questions!! Great program."